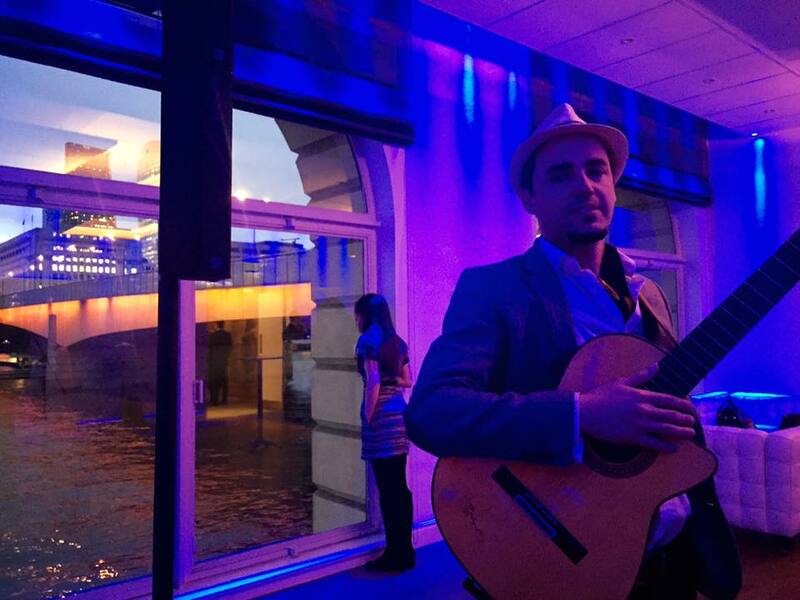 Los Amigos trio were invited to perform at the launch of the new SEAT Ateca in Coventry. SEAT enters the SUV market with a well made and beautiful car. 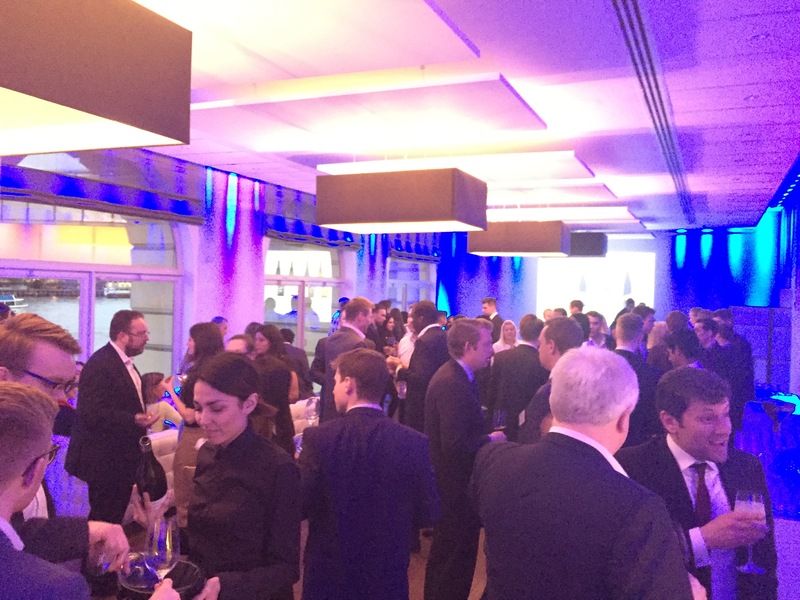 The event generated a lot of expectation and the attendees were eager to get their hands on the new features and technology. All that while Los Amigos performed a set of Spanish music in the background, SEAT cars are made and designed in Barcelona, just like our singer Javier! We leave you some photos of the event. A lovely summer day in the beautiful coastal town of Rottingdean, near Brighton, and Los Amigos Trio were perfect for this event, a relaxed afternoon Wedding Anniversary, outdoors, champagne, canapés and lovely hosts Paul & Teresa and their friends. A fantastic day to add to their memories. 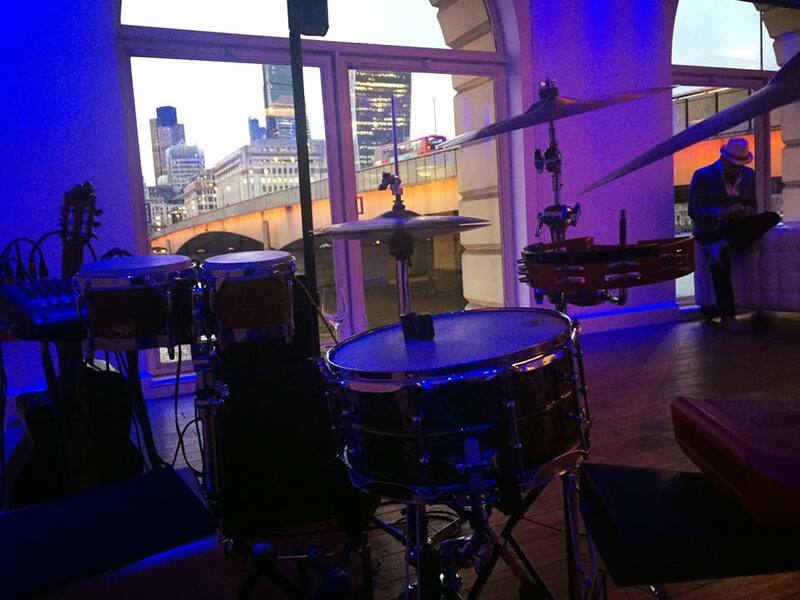 Thank you for a lovely evening at Glaziers Hall, in London Bridge, where Los Amigos trio performed an entertaining set for the guests at a wine tasting session, Spanish music and wine is always a great combination! Some great wines from the region of Priorat in Catalonia, Spain, where presented to the guests, who were able to taste the different red and white wines that are produced in the area.